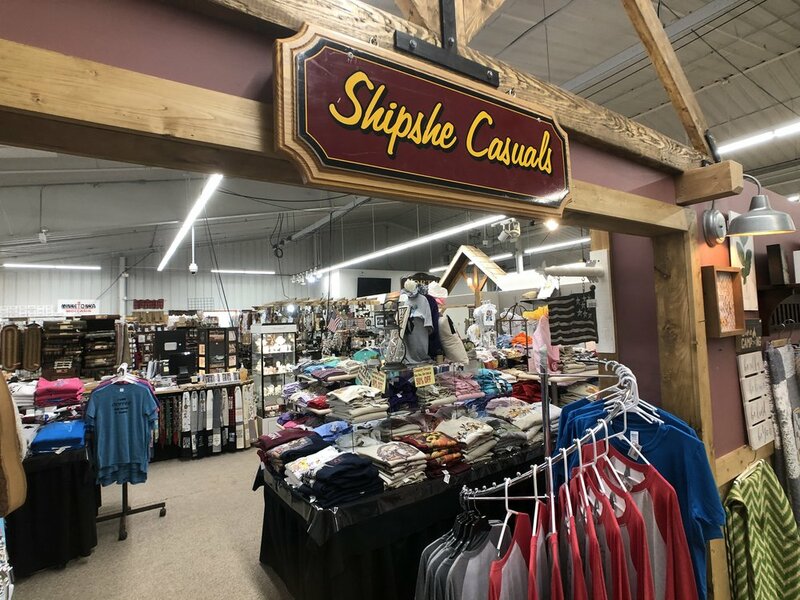 From the heart of Indiana Amish Country in Shipshewana, Indiana! 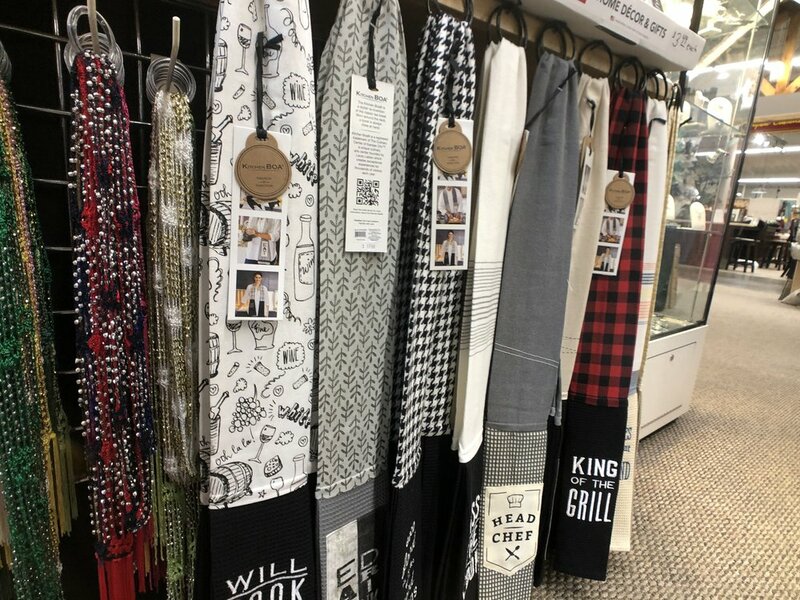 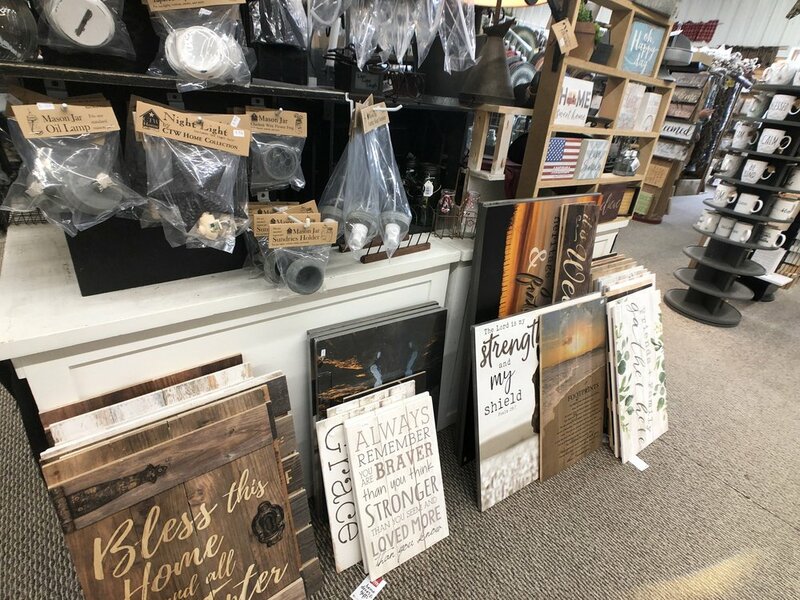 Chris at ShipShe Casuals and ShipShe Home offers wide variety apparel and home decor for for everyone. 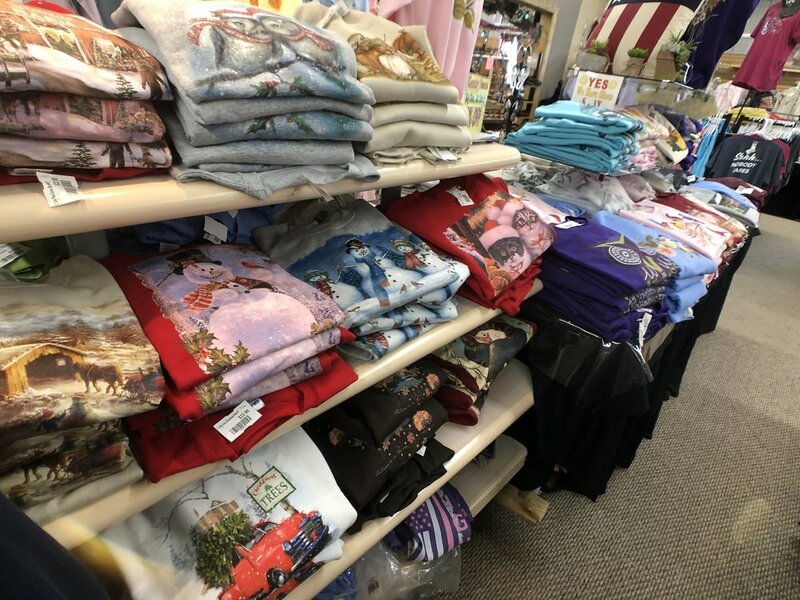 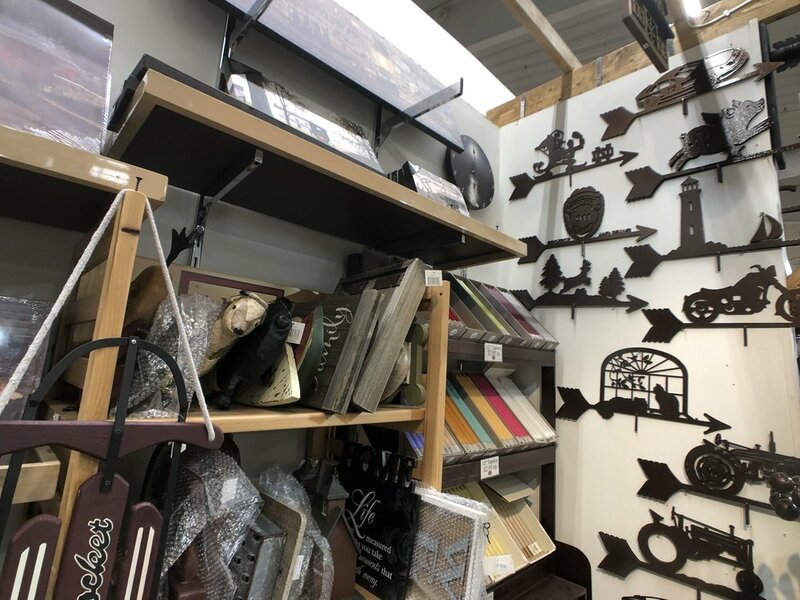 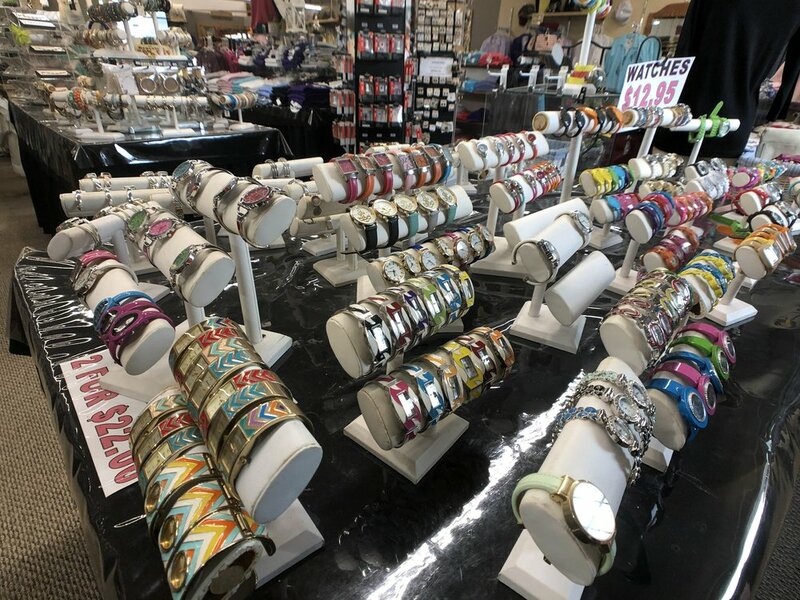 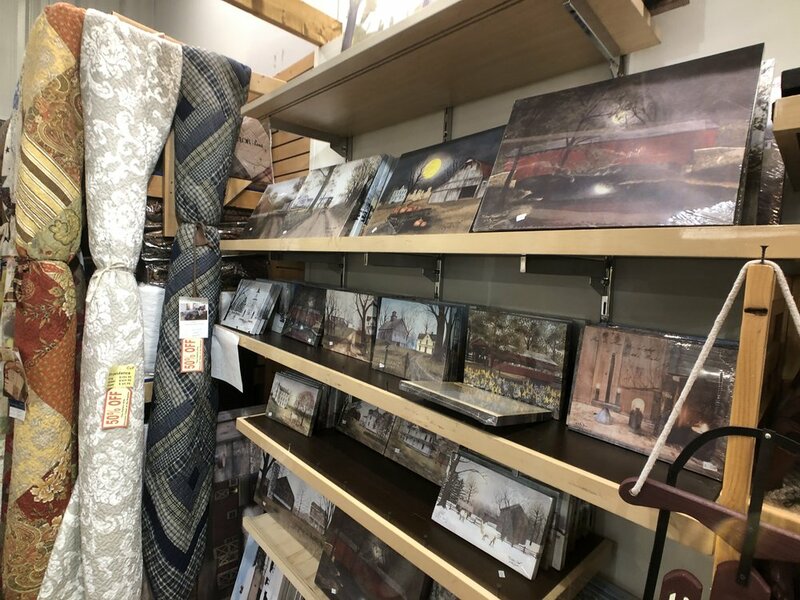 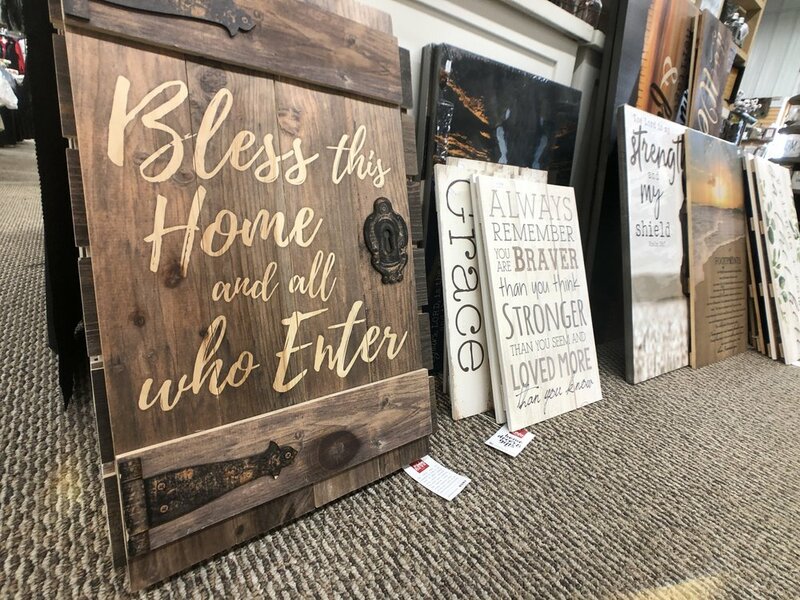 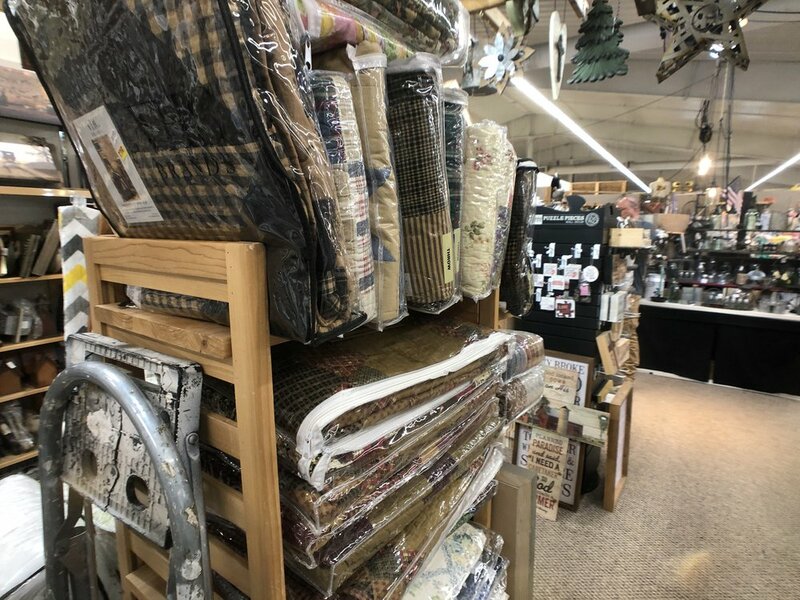 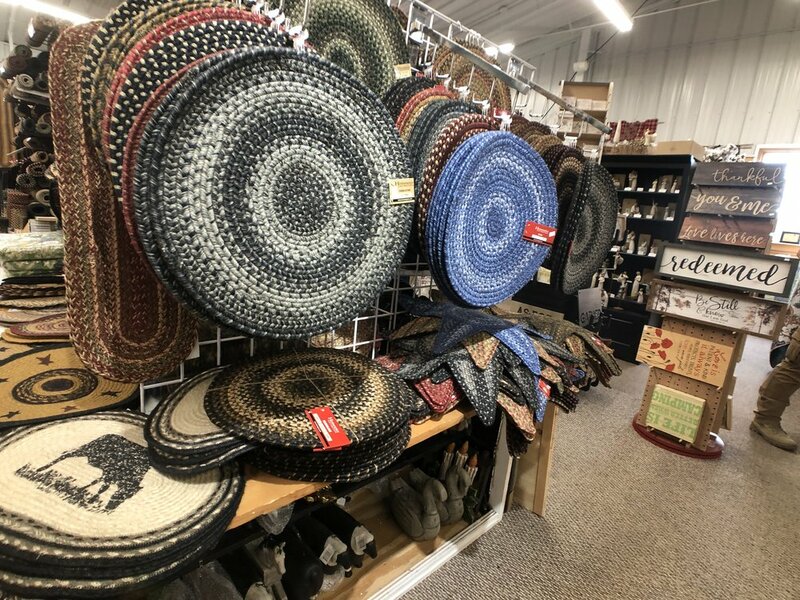 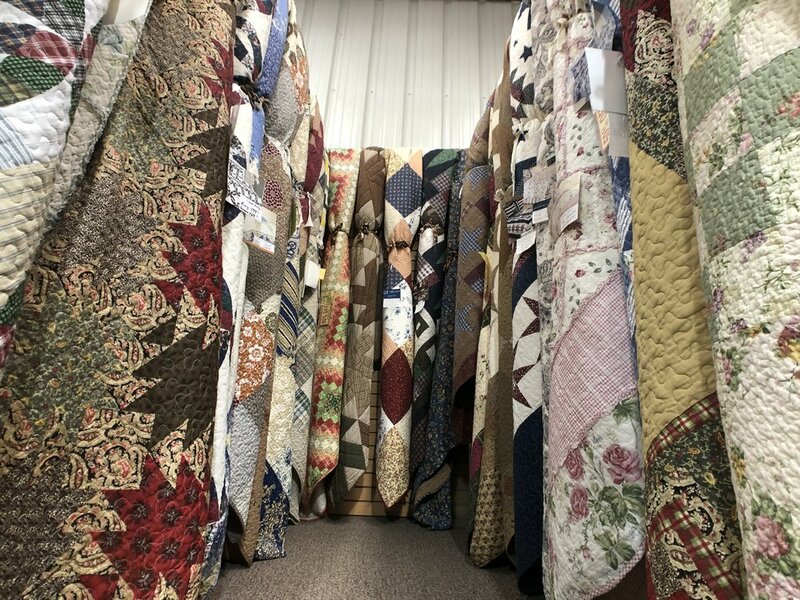 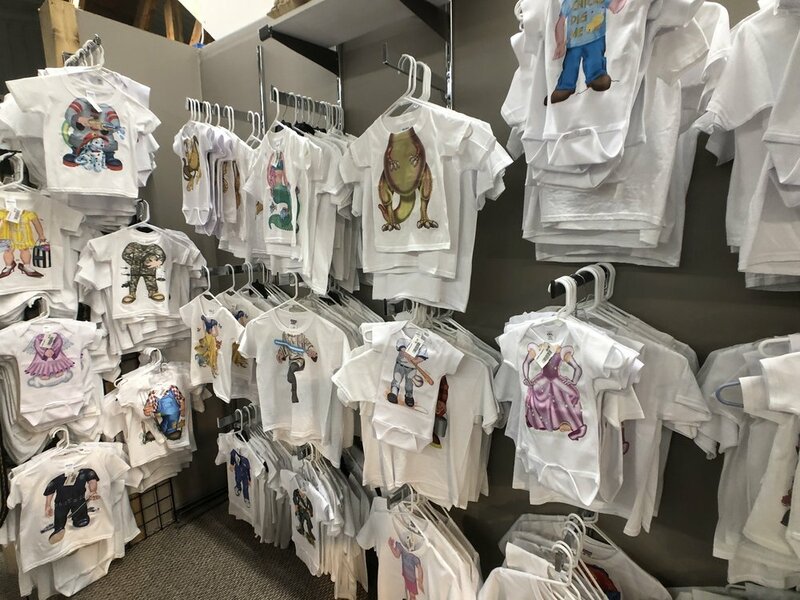 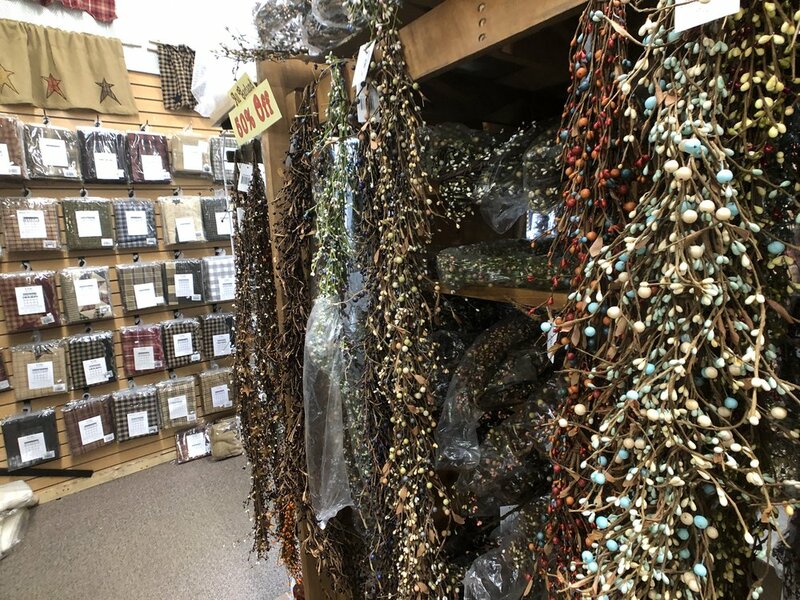 Most products at ShipShe are handcrafted in Shipshewana, Indiana and offered at the Hartville Marketplace just for you! 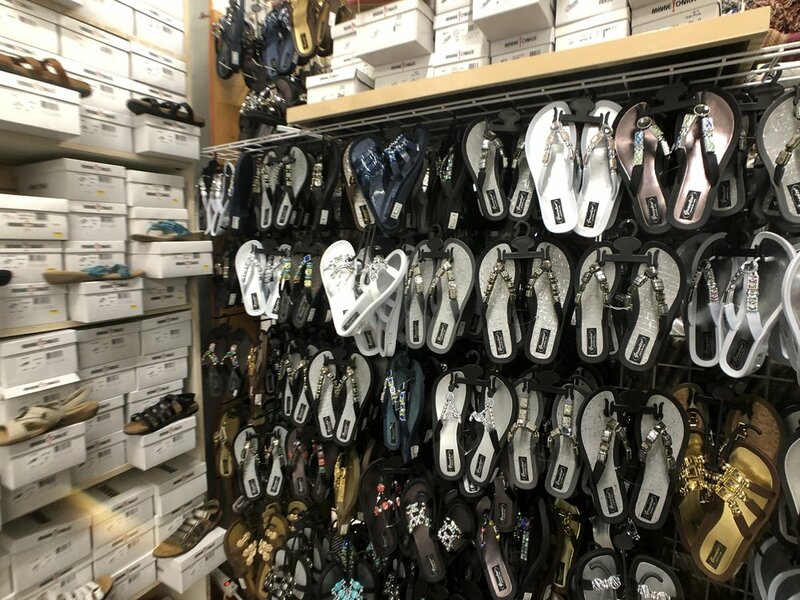 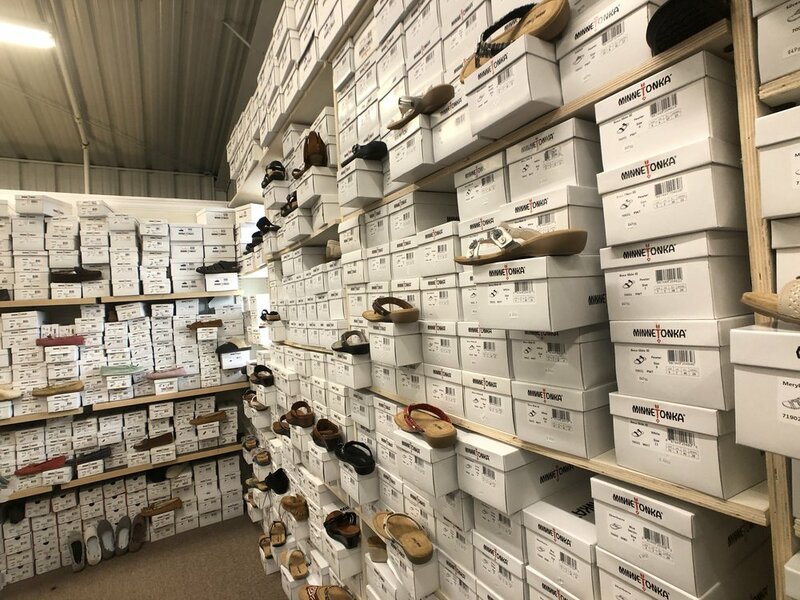 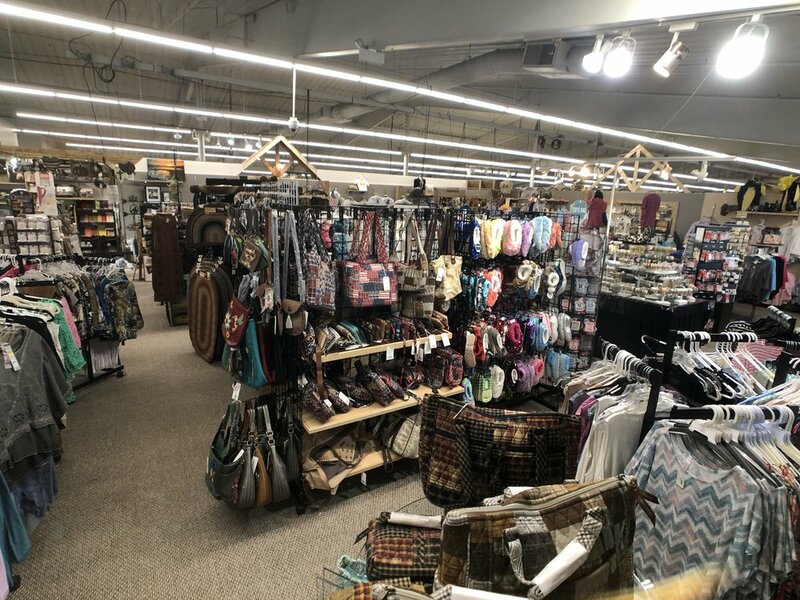 The best place to find Minnetonka Moccasins in the Akron/Canton area!